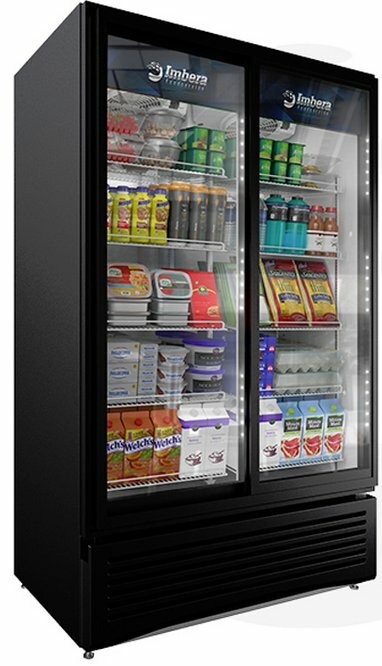 Please Select Coffee Smart CoinCo Dixie Narco Fastcorp Imbera Royal SandenVendo Ame.. Seaga U-Select-It USA Technologie..
For those small locations where space is limited but you still need the capacity and flexibility of a professional vendor. 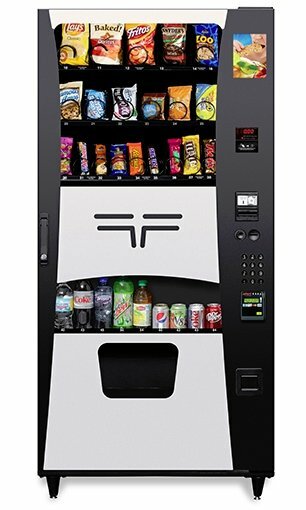 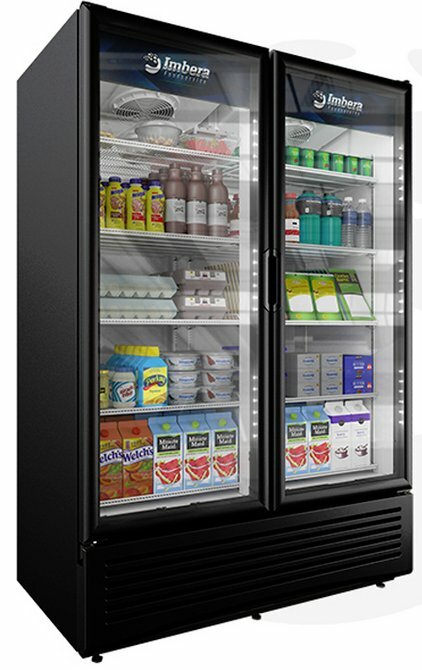 This 12 selection snack vending machine offers 152 item capacity in the same space as a standard file cabinet. 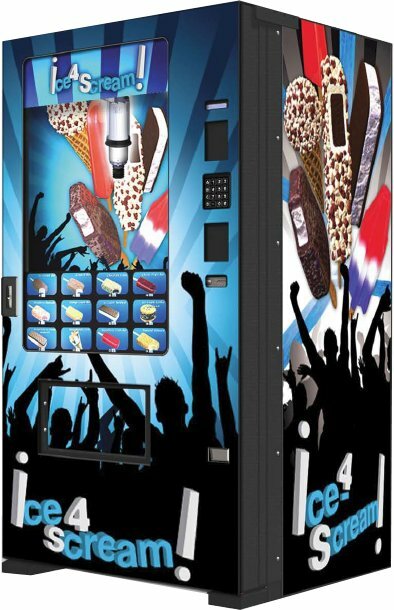 The Mercato 2000 comes standard with the capability of adding on our satellite cold drink vending machine to address beverage demands. 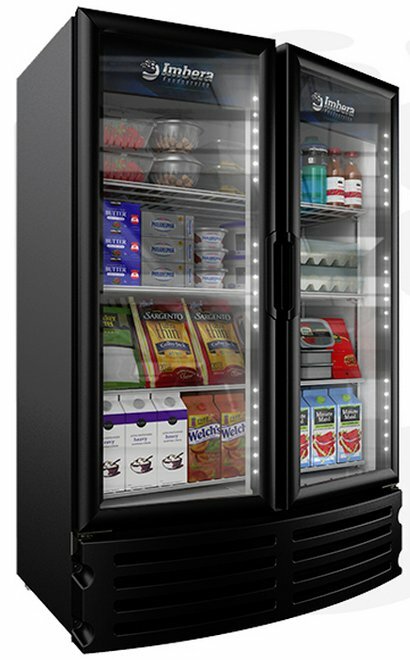 This product was added to our catalog on Tuesday 24 November, 2015.